Man, have you heard about the crazy things that some countries ban? It’s amazing how overzealous governments can become when they get a little power-hungry. These people who live there must think they are totally crazy! We almost want to travel around to these places and use their crazily banned items. Surely that would be a fun trip as long as we don’t wind up in jail! These places have banned things for some very odd reasons that perhaps made sense to them at the time, but make no sense at all now. In fact, most of these couldn’t possibly have even made sense back then. 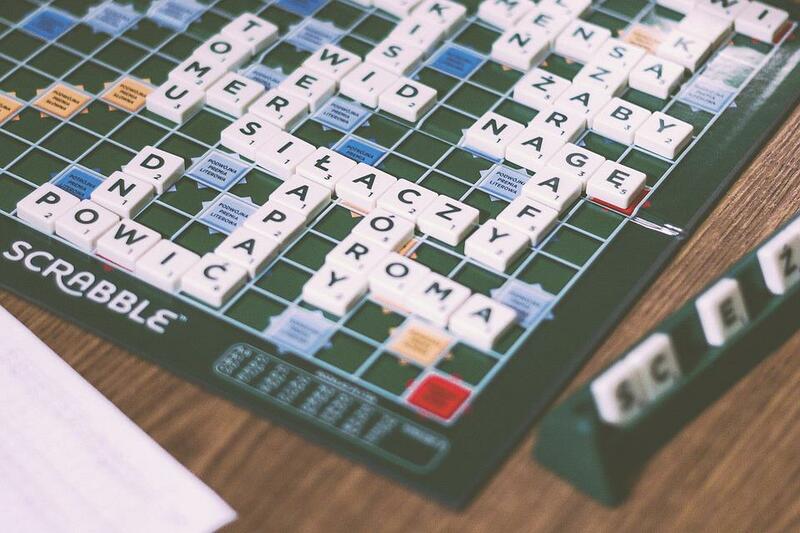 Ever sit around and play Scrabble with your grandma like we did? Well, if we were from Romania we wouldn’t have those memories. That’s right, Scrabble was banned there. Why? Because they claimed it was evil and subversive. It was banned in the eighties but is now allowed again. Maybe they were thinking of a Ouija board? Was the devil spelling out the words for some players? Next thing you know they’ll be burning witches. We’ll have to put off the trip there though, since it’s no longer banned. That’s okay, we don’t think Romania was actually around the top of our list anyway. Besides, the Scrabble tournaments they hold now would likely be boring. Unless they serve free margaritas there.